Are you one of the millions in the UK who suffers from an allergy? Each year the number of allergy sufferers increases by 5%. Despite this widespread suffering, many of us aren’t quite as educated on the matter as we perhaps should be. For example, have you thought that your allergies might be triggered by your bedding? That’s right, your sanctuary of retreat that welcomes you with loving arms after a long day of work could be harvesting the trigger to common reactions such as asthma and eczema. Regularly cleaning your bedding can help fight these triggers, however, ensuring that you have specially treated non-allergenic bedding can do wonders for the fight against allergens. Allergies can be triggered by allergens such as pollen, mould and dust. 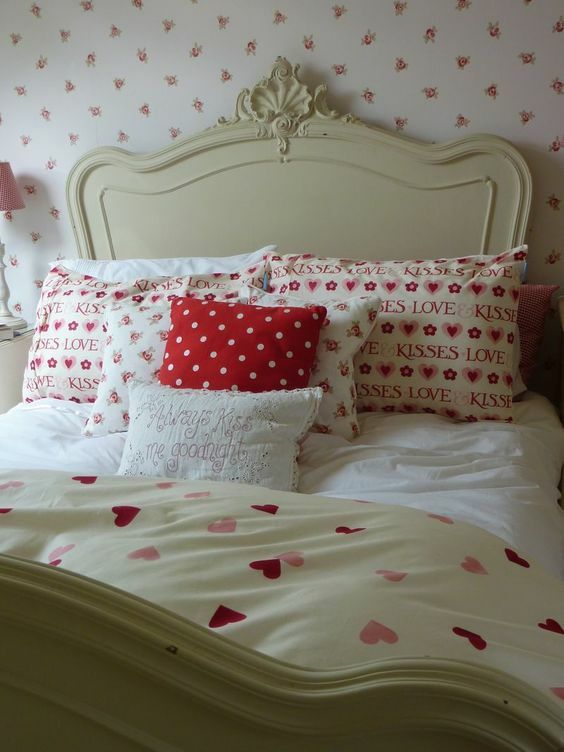 However, when it comes to bedding, it’s often the presence of dust mites which causes the problem. Washing your bedding at 60° or above can kill off dust mites, however, it’s not the mite itself which causes the allergic reaction. The faeces of dust mites contain a protein which can trigger reactions such as sneezing, coughing, itching, wheezing and watery eyes. Due to the microscopic size (0.25-0.3 millimetres) of dust mites, many people wrongfully assume that their bed is mite-free. Your bed could contain as many as 10 million of these tiny critters. To further combat these mites, you should think about investing in specifically treated bedding. Now that you’ve decided that you need specially treated bedding, you might hear all these new and confusing terms such as non-allergenic, hypoallergenic and anti-allergy, but what do they mean? Non-allergenic: The item itself shouldn’t cause an allergic reaction, however, triggers such as dust mites could still be present. Hypoallergenic: This means that there is a decreased chance of an allergic reaction. 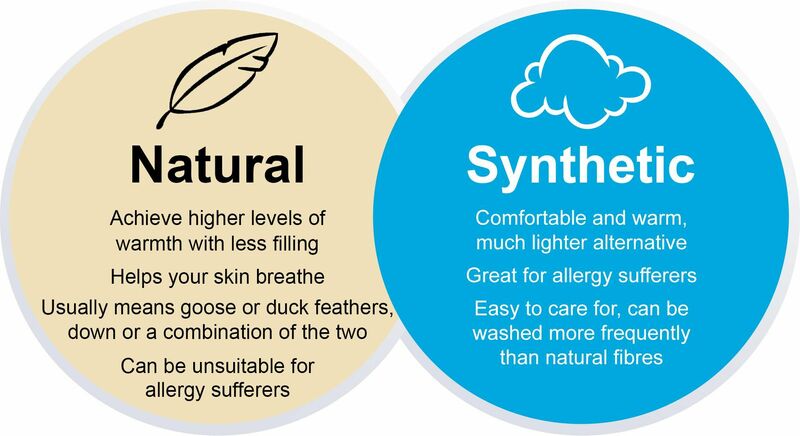 Anti-allergy: The item is intended to prevent or minimise an allergic reaction and features an active ingredient to denature dust mites or prevent them getting in. How often should you change your bedding? Whether your bedding is specifically treated to prevent dust mites or you regularly wash your bedding at 60° or above, the microscopic mites can build up with age. When was the last time you purchased new bedding? Experts recommend that pillows should be changed once every 18-24 months whilst duvets should be replaced every 5 years. Despite these suggestions, the average Brit keeps these items for 3.2 years and 7.6 years, respectively. That could lead to the presence of millions of dust mites. To conclude, you should be washing your bedding regularly at 60° or above if you want to kill and prevent the build-up of mites. However, if your bedding is older than the recommended age of change, we recommend investing in fresh anti-allergy bedding which actively fights against the build-up of dust mites.